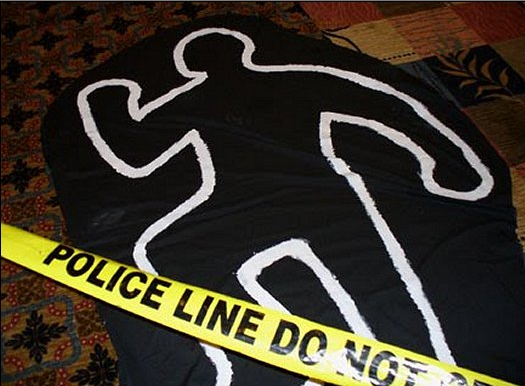 Notes from the Slushpile: Scattered authors on a murder weekend - but what about the ticking tomato? Scattered authors on a murder weekend - but what about the ticking tomato? 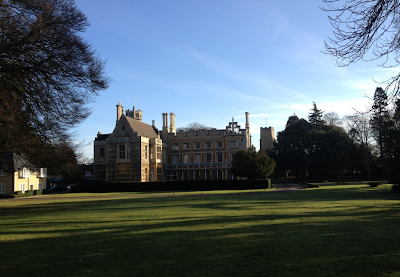 As we approached Orton Hall near Peterborough for the Scattered Authors Society conference, Jacob Sager Weinstein pointed out that the venue looked like the setting for a murder weekend. Fortunately, he meant ‘murder weekend’ in the sense of Agatha Christie rather than Saw or Hostel. In fact, it soon turned out that a murder had been committed. But who was responsible? Was it Lee Weatherly? No, though her presentation on editing did provide some gripping revelations. One thing I notice whenever editing is discussed is how many writers say they agree to all their editor’s changes and believe they’re unusual for doing so. Perhaps we’re all so desperate to avoid the ‘difficult author’ tag we overcompensate. And yet whenever editors are polled, they consistently say they don’t want us to change everything. They might not wish we called them at midnight to talk about semi-colons more often, but neither do they want us to blindly take on their suggestions if they’re going to harm the book. If we unquestioningly alter everything, we could give the impression that we don’t care enough about the finished work. Interesting stuff. But it got us no closer to finding out the perpetrator of the heinous crime. Could it have been Anne Rooney, Sue Mongredien, Penny Dolan or Karen Ball? No, they were too busy enlightening us on the various ways children’s authors can earn a living from their craft. As everyone you’ve ever met at a dinner party knows, writing for kids is highly lucrative, so you might not think there was much need for this. But for those few unfortunate souls who don’t get regular six figure advances, this panel revealed useful information on ghostwriting, book packaging and school visits. These income streams are getting harder to come by, but they can still be a vital part of writing full time. Neither was the murder committed by anyone on the brilliant panel ‘The Ups and Downs of a Writer’s Life’. These accounts of professional triumphs and drawbacks have become something of a tradition at SAS events, and they’re always hugely popular. The only thing harder than getting published is staying published, and finding out how others have coped with the inevitable challenges is invaluable. From the heartache of getting your beloved series dropped to the sophomore blues, there are writers who’ve been through it before you. Back to the suspect list. Was it librarian Joy Court, who gave her impassioned take on children’s books and children’s book prizes? Was it elite tweeter Nicola Morgan, who showed us how to build an online platform? No, the full details of the murder only emerged in Jacob Sager Weinstein’s talk on Sunday morning. It turned out that the victim was our productivity and the guilty parties were Twitter, Facebook and blogs like this. That’s right, readers! The killer has been right in front of you all along! 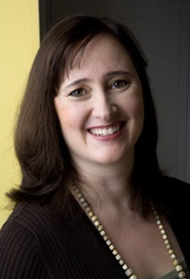 Sager Weinstein’s session started as an entertaining look at ways to beat procrastination and ended as an encounter group on web addiction. 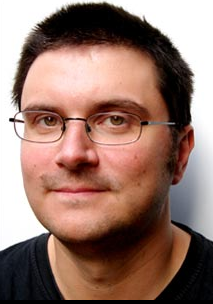 I was amazed at how many authors have taken to disabling their wi-fi connection or using a net-blocking app like Freedom or Anti-Social. 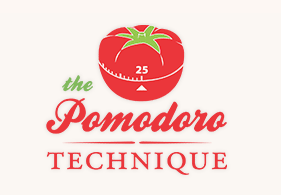 Some have even dabbled in the Pomodoro Technique, a severe time management method involving a ticking tomato. 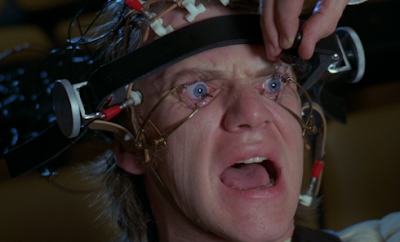 Not to be confused with the Ludovico Technique, a much gentler form of therapy involving a clockwork orange. But someone must be getting something done, because the publications table was buckling under the weight of all the picture books, series fiction, middle grade, teen and YA that SAS members have produced in the past year. The table will no doubt strain once more when the SAS return to Peterborough next year. For now, our thanks go out to Linda Chapman and Julie Sykes for organising an enjoyably packed conference. how wonderful to have a peek behind the notoriously closed doors of the SAS conference! thanks, tim! See, the ticking tomato would never work for me: I hate things that tick. The battery is permanently out of the clock over my desk. Interesting to hear the comments on working with editors. I don't even wear a watch, Teri and as a result seem to have developed my own internal clock which luckily does not tick. Sounds like a great weekend! I'm really looking forward to coming on next years . . . There are so many events I wish I could attend! Aargh! I need a book deal just to finance trips! Teri - I also hate ticking, but the idea is that you get conditioned to associate the sound with working, so whenever you hear the ticking you start work. Jacob also mentioned that he starts a different iTunes playlist for every new project, so he gets right back into work whenever the tracks start. Sounds like it could ruin some of your favourite songs, though.